Fremont Mission Music Institute provides music education in the heart of Fremont, CA. We are motivated to teach authentic music methods to our community and throughout the Greater Bay Area. 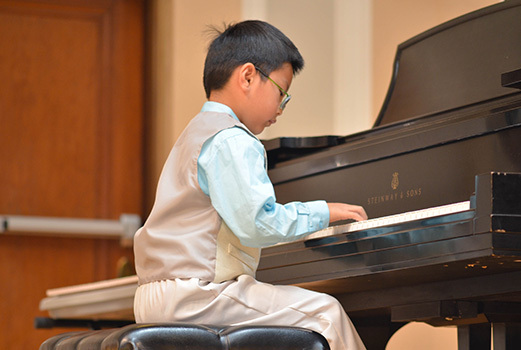 Our recognized and accomplished teachers are well-equipped to teach not only necessary techniques and skills, but interpretation and musicianship, providing a complete music education to everyone from the student learning for pure enjoyment to the dedicated and competitive virtuoso.